Please note MALE Captains ARE REQUIRED to pay the enter fee. Male Captains will also receive a National Tour Shirt and access to the Social Venues. - A Women's Team is allowed, but not required, to have a maximum of two (2) Male Coaches. If a Male Coach is ejected from a game or is otherwise ineligible to coach in a game, that Team may not appoint another Male Coach to take his place. 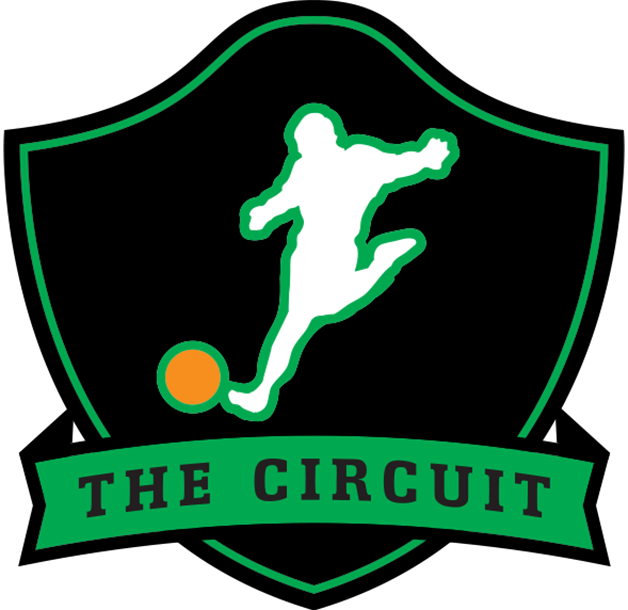 - Male Coaches are required to register officially for the Circuit Event like all Women's Only Event players. This includes signing the same waiver that all players must sign. - Male Coaches must register prior to the Circuit Event registration ending. Cost of entry for Male Coaches is free at this time with the use of a coupon code "MALECOACH". However, Kickball365 has decided that Male Coaches are required to register and pay for the Women's Open Championship held at the Circuit Championship Weekend. - Male Coaches are allowed to engage with Game Referees ONLY IF they are wearing the required Captain's Band during the Game. - Note, the concept of a Co-Captain or “sharing” the Captain's Band does not exist in The Circuit. - No part of the Rulebook should be interpreted to allow a Male Coach to play in any game either on offense or defense. 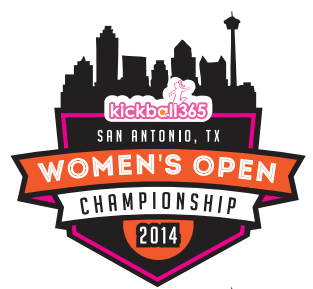 Check out this Kickball tournament 'Womens Open Championship 2014 #WOC2014' with The Circuit!